The Computer Centre now known as Centre for Information and Technology Management (CITM) was established way back in 1987 sequel to the acquisition of computer facilities sometimes before this date. The centre was to facilitate the computerization of major tasks in the Polytechnic. This was at a time when even computer literacy was at its lowest ebb in the Institution. of JSS Examination Processing for the Ministry of Education. Computerization of Admission in Secondary Schools in Ogun State. Development of Student information system for Olabisi Onabanjo University. The Centre for Information and Technology Management is headed by the Computer Services Manager since inception by Mr. Z. O. OJO. Mr. Zacchaeus Oludare Ojo was born on 11th September 1955 at Ita Ogbolu, Ondo State. He attended the famous University of Ibadan (1976 – 1979) where he obtained B. Sc. (Hons.) in Computer Science. He is a member of Computer Association of Nigeria. 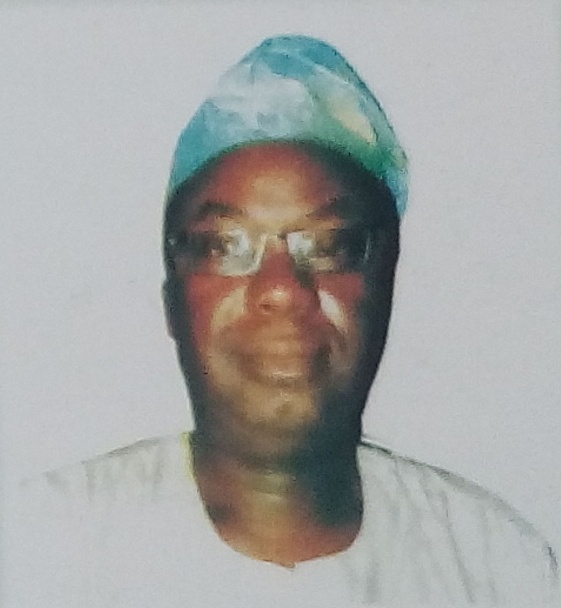 He had worked with different establishments ranging from Arewa Textile Limited, Kaduna (1979 – 1980) as Programmer, Ondo State Government (1980 – 1982) as Planning Officer, later West African Examinations Council (1982 – 1987) as System Programmer. He joined the services of the Polytechnic in 1987 as Computer Services Manager with duties such as General Management of the Computer Installation, Determination of Computer Services to Different Sectors of the Institution, Systems Analysis, Development and Implementation, Provision of essential system Programming Support to the Installation, Supervision of the Computer Installation personnel among others. (A) HARDWARE: IBM 370/125, PDP/11, MV1000, MV800, ECLIPSE 120, Micro Computer IBM Compatible. (B) SOFTWARE: DOS/VS, AOS/VS, MS-DOS, WINDOW, DBASE IV, WORD PERFECT, WORD STAR, LOTUS 123, COBOL, FORTRAN, PL/1, BASIC, STAND ALONE & MULTI USER ENVIRONMENT. Payroll for Moshood Abiola Polytechnic. – Junior Secondary School Examination Processing System for Ministry of Educ., Ogun State. – Production of Certificate Register for Ministry of Education, Ogun State. – Voters’ Register Software for INEC Ogun State. – Resource Person to NPC in 2005/2006 National Census. – Training of Students for Diploma in Computer Studies. He is married and blessed with children.